Welcome to the Member’s Area for Becoming Your Child’s Emotional Coach. My mission is to support you through your journey of raising confident, heart centred humans. 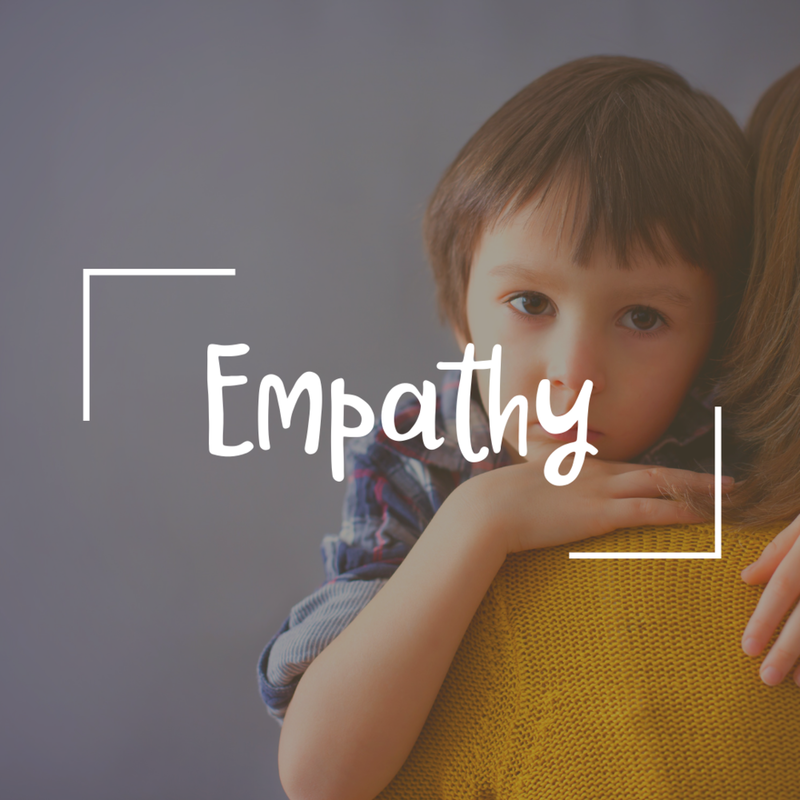 Using a holistic approach to behaviour and emotional development, I promise to deliver evidence based, sensible solutions for the busy, modern family. I’m here to empower you to navigate your children through life’s challenges calmly and mindfully. If we haven’t already met, I am thrilled to have you in here! I am sure we will cross paths once you begin the classes and join our member’s only Facebook community. Until then, please settle in and have a look around this member’s area of my website. A great place to start is downloading our planner worksheets. In this download you will be taken through the process of creating intentional, positive goals for your family and sensible ways to turn those goals into daily habits. I have also thrown in a strategy tracker for parents eager to view their progress. For those of you wishing to get the most from this experience we urge you to take full advantage of all this member’s area and Facebook community have to offer. Please check in daily when possible to access the latest uploads to the site and conversations in the group. Cognitive Behavioural Therapy is a tool for creating happier, calmer minds. 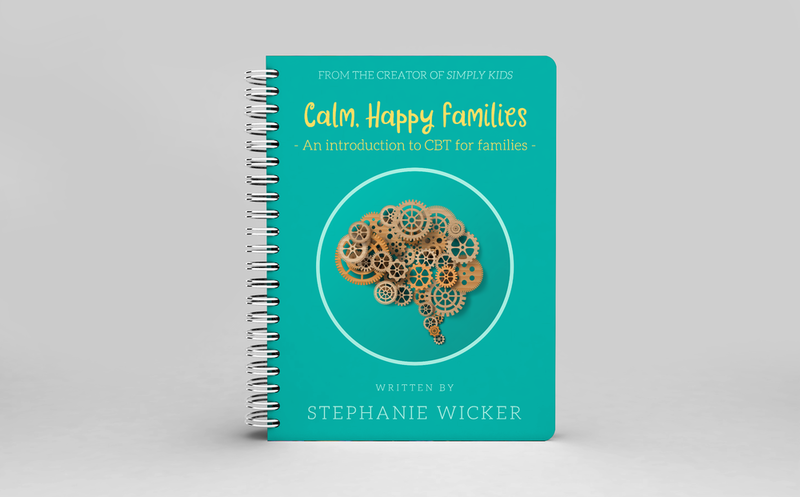 How often have you wished to be a calmer parent? How often have you regretted an outburst or unjust decision because you were overwhelmed, frustrated and emotional? Change your habits, change your life through CBT. CBT has played a big role in counselling sessions for decades. It has helped countless people overcome anxiety, depression, anger, obsessive behaviours, guilt, poor self-esteem, the list goes on. Positive thinking isn’t about unicorns and fairy dust (although those things are awesome!) it is about understanding the impact our thoughts have on our lives. We all strive for positively charged lives but not all of us accomplish that. CBT bridges the gap between what we want and what we get. This digital book includes evidence-based activities. Download here. Grab your family’s weekly activities and embrace the life lessons with your children.